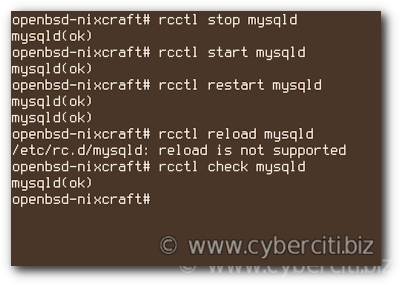 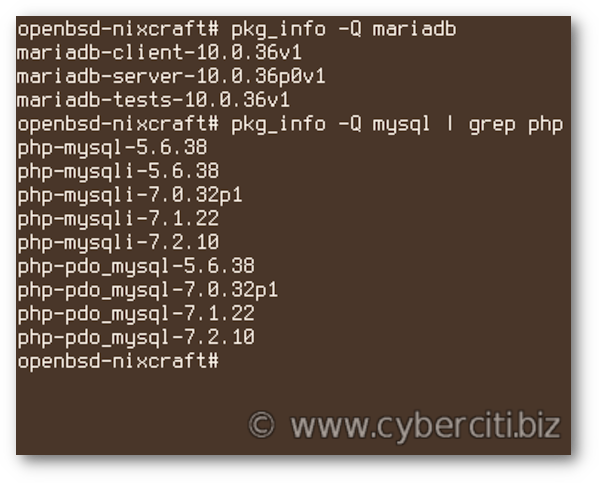 How do I install MariaDB database servers on OpenBSD Unix operating systems? 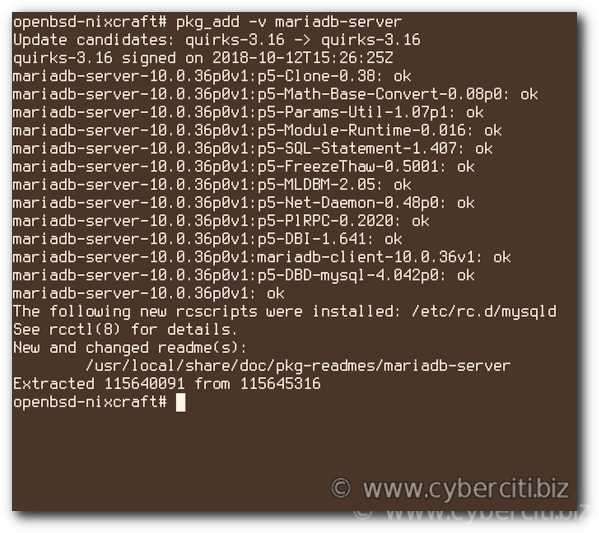 mariadb-server – The MariaDB server. 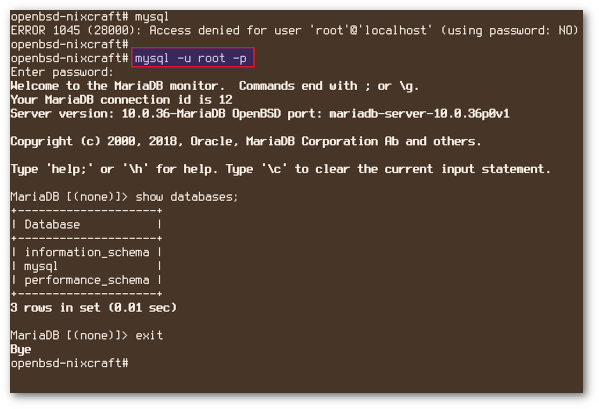 mariadb-client – The client side of MariaDB server including mysqlclient library and headers for the MariaDB client API. 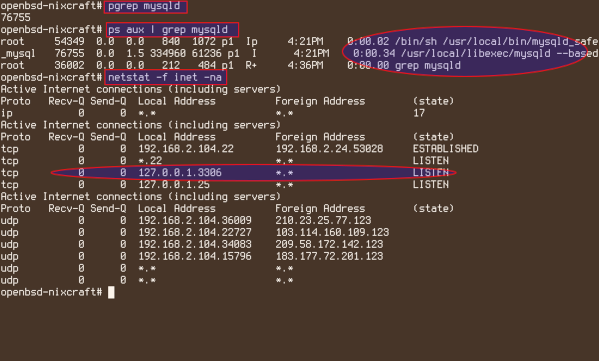 You learned how to set up and install MariaDB on OpenBSD. 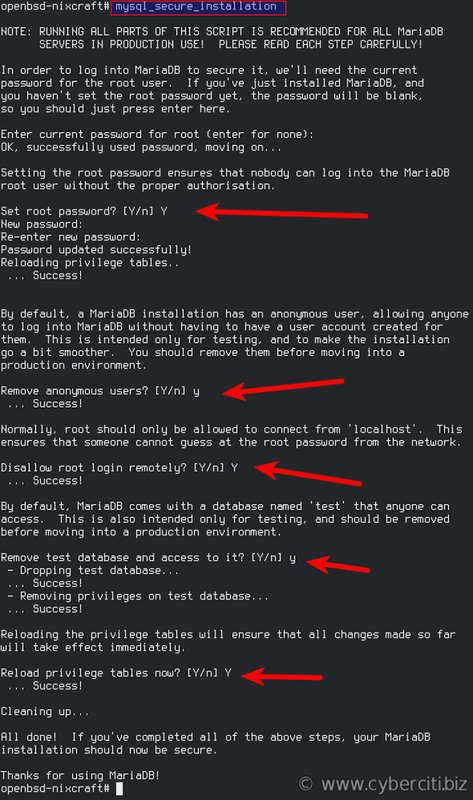 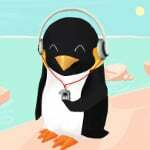 For more information see the official MariaDB site here and pkg_add page here.